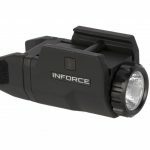 Hit the target with an illuminated field of view with a Firefield Tactical Pistol Flashlight, featuring an LED light from Cree, one of the worlds leading LED manufactures. Firefield Tactical Pistol Flashlight features weapons mountable capabilities for pistols, so the perfect shot is in sight every time no matter the darkness. 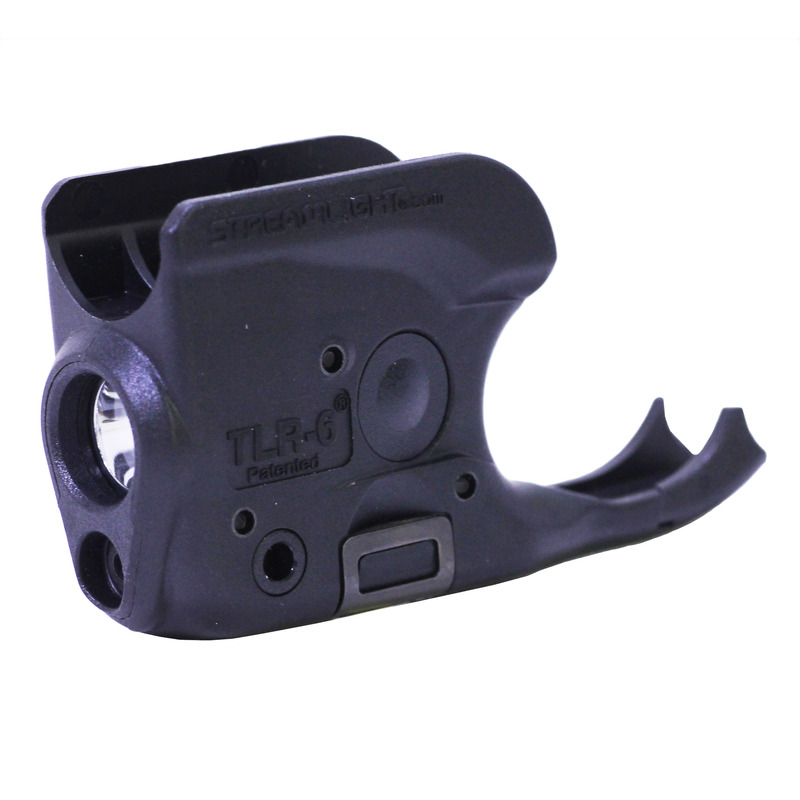 Its sleek, compact design is ideal for travel and it features an integrated weaver mount for nearly any pistol. 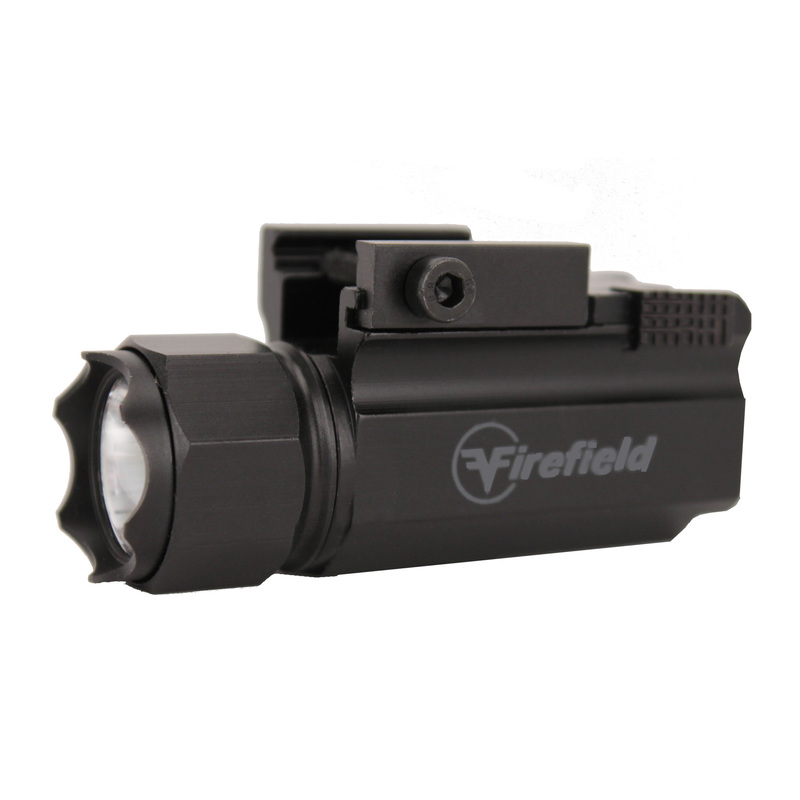 The Firefield Pistol Flashlight features a quick on/off switch, which saves precious battery life, ensuring a long-lasting experience for the novice or experienced shooter. 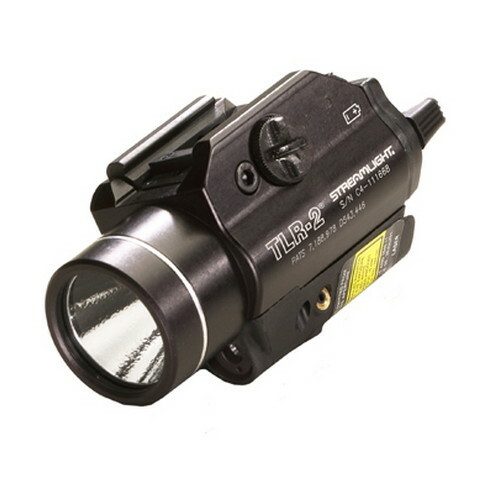 Whether used for tactical shooting, hunting, spotting or home defense, the Firefield Tactical Pistol Flashlight can be a versatile part of any outdoorsmans armory. Firefield-Victory Justifies Everything! Be the first to review “Firefield Pistol 120 Lumen Flashlight” Click here to cancel reply.